Jonathan, the first heir to the throne of Israel, is a character who has always fascinated me, not least because I carry his name! 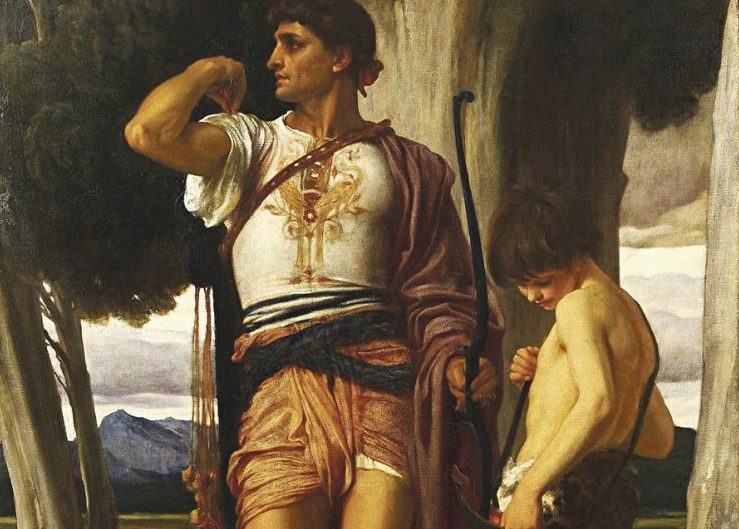 King Saul perceived the young David (he of Goliath slaying fame) as a threat and sought to employ all means at his disposal to kill him. 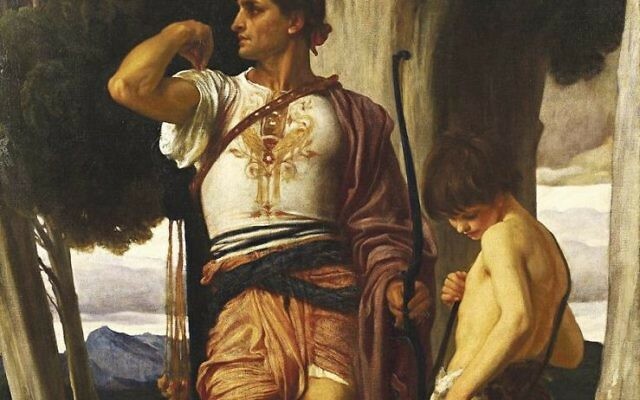 As the son of Saul, Jonathan could have had an easy route to power and prestige by following in his father’s footsteps and becoming his ‘yes’ man. However Jonathan opted for a different route, one of friendship and love, rather than Machiavellian politics. His relationship with David is described by the Sages in Pirkei Avot as being a prime example of unconditional love, one that we are all enjoined to emulate. The Hebrew word for friend is chaver, which is derived from the root chibbur, connection. True friendship puts the other person first, because there is a genuine connection that comes from care and compassion. Jonathan’s friendship with David was so authentic, so sincere, that he was willing to forgo the throne and take the number two spot in favour of his beloved friend. Their relationship was not based on anything external, it was not about what they were looking to get out of it, rather what they were looking to put in. Perhaps this is hinted at in his name, Yonatan, or Yehonatan which means, “God has given”. Someone who realises that all of our resources are opportunities to perfect the world will be able to step aside and allow someone else to take centre stage, because in reality, all of life is an unearned gift. This is a lofty level to live up to, but one that can radically alter our perspective on life, for the better.